Our lower school band greeted 2019 with an array of musical numbers. 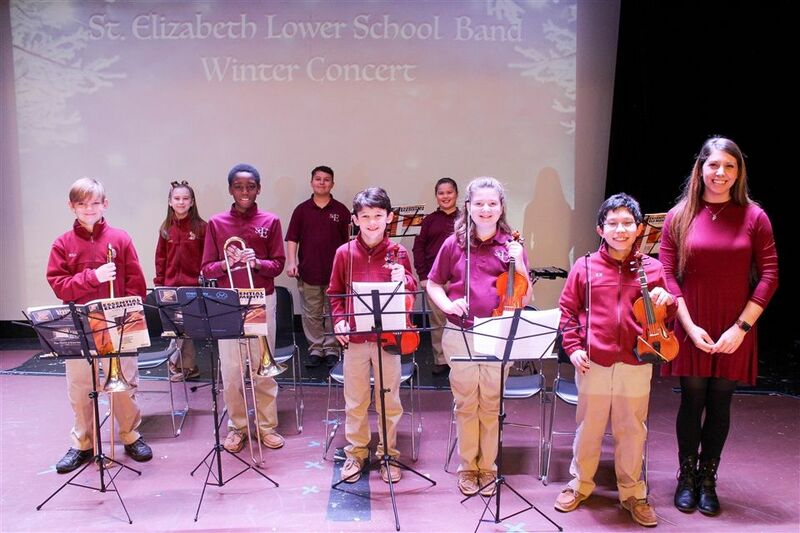 On Tuesday, January 15th, in front of family and friends, the lower school band performed a winter concert with a program of familiar tunes. In the first performance of the year, our eight band members performed under the direction of Ms. Jen D'Amico. Congratulations to our lower school band members!